Traditionally, the furniture is made of wood. Even though technology and industry already contributes alternatives in furniture, wooden furniture always makes the favorite choice for buyers. People love to have outdoor and indoor furniture made from wood. Even with all the other materials and designs that are available, a lot of people still like the usual wooden furniture that can be conventional. With wooden furniture, you can be sure that it will look classy and traditional no matter what. Since wood has naturally beautiful patterns and lines, they have the tendency to look great. This explains why the finish is ready to show the attractiveness as well. Wooden furniture are very strong. Wood is a long-lasting and reliable natural material. In all seasons, this furniture will be fine. Whether you use the wooden furniture indoors or outdoors, you can always be sure that it will last for a long period of time. Solid wood furniture can last for generations with minimal care. Wood furniture requires little maintenance. Simply wipe the surface of the furniture with a wood cleaner and polish it on a regular basis. Do not let water or dust to settle on your furniture for extended periods. The addition of a wooden furniture in a room completely change its look and feel. It has authentic and antique style. Wood furniture offers elegance, charm and sophistication to any room. You can even make it as the focal point of your room so that when guests arrive; it is the first thing to be notice about your room. We can adjust the furniture anytime we want. The beauty of wood furniture is that it can be changed over time to give it a new life. We can also put it inside or outside the house. It will fit the space and look great all the time. Boss’s Cabin has long been manufacturing and designing wood furniture for companies or entrepreneurs. 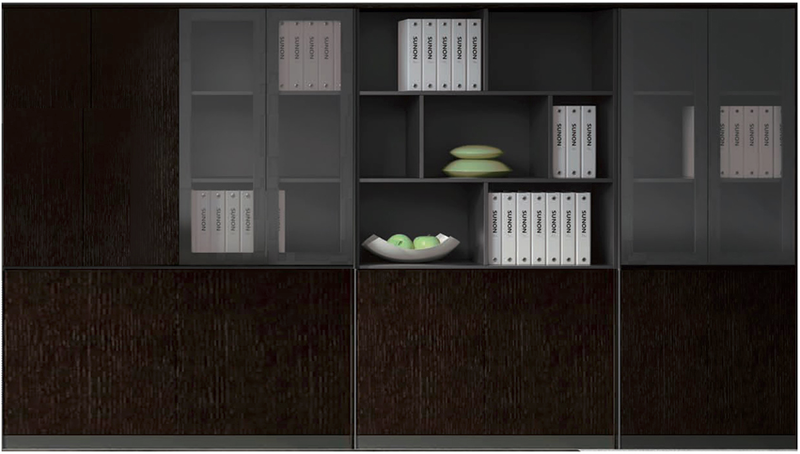 Whether you are looking for office tables, chairs, storage cabinet or more, we have the knowledge and expertise necessary to fulfill your exact specifications. 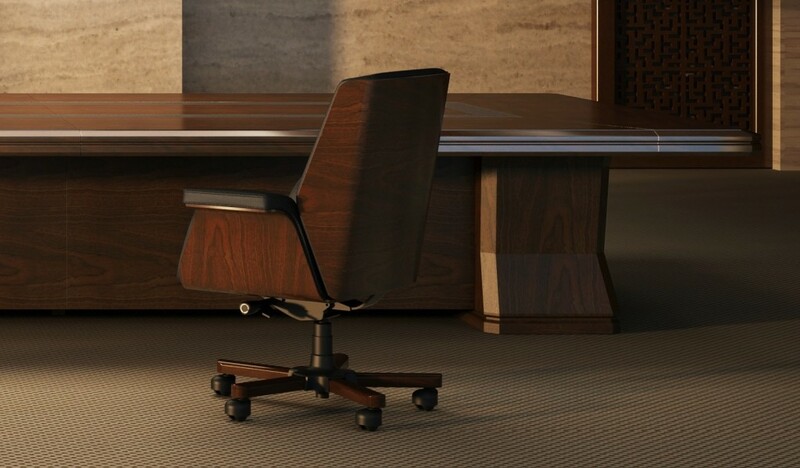 We are proud to be among the leading provider of office furniture online in India. Visit our stores today!